The Department of Labor has announced new rule changes that expand overtime protections under the Fair Labor Standards Act (FLSA) – changes that could impact nearly 5 million U.S. white-collar workers within its first year of implementation. The proposed regulations create a critical need for all employers – regardless of industry segment – to carefully analyze their employee classifications and workforce job descriptions for necessary adjustment to ensure compliance. (3) employee’s job duties primarily involve executive, administrative, or professional duties as defined by the regulations. The proposed rule dramatically increases the minimum salary level to the 40th percentile of weekly earnings for full-time salaried workers, which for 2016 is projected to be $50,440 annually (or $970 per week). Current law for the overtime exemption specifies a minimum annual salary of $23,660 ($455 per week). The DOL also proposes resetting the minimum annual compensation level of highly compensated employees to the 90th percentile of earnings for full-time salaried workers, which for 2016 is projected to be $122,148 annually. Currently, an employee must earn at least $100,000 to qualify for this exemption. The proposed new rule also provides for automatically updating the minimum salary threshold (including that for the highly compensated exemption), based on either the noted percentiles of earnings for full-time salaried workers or changes in inflation. The proposed changes do not include revisions to the duties tests for the various exemptions (executive, administrative, etc.). However, the DOL plans to solicit comments for further defining these requirements, as well as specifying examples of occupations that would qualify. The comment period for the proposed rule ends on September 4, 2015, and a final rule is expected sometime in early 2016. 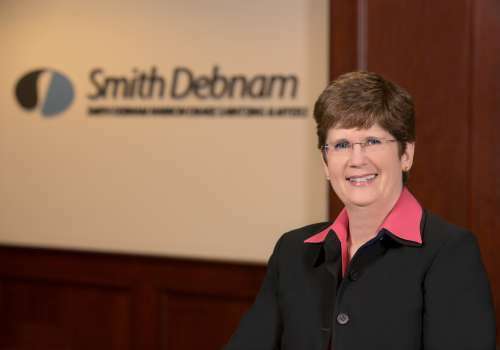 If you have questions or would like additional information regarding this proposed rule, please contact Connie Carrigan at ccarrigan@smithdebnamlaw.com.